The major difference between these two booking options is the ticket price. The basic rules for online Tatkal quota booking are applicable to Premium Tatkal quota also. IRCTC (Indian Railway Catering and Tourism Corporation), the online ticketing arm of Indian Railways, offers the quota of 'Tatkal' as well as 'Premium Tatkal' for passengers requiring to travel on a short notice. These options allow a person to book the ticket only one day prior to the day of journey. Bookings under both the options - Tatkal and Premium Tatkal - open at 10 am for AC classes and 11 am for non-AC classes, according to Indian Railways' website, indianrailways.gov.in. The major difference between these two booking options is the ticket price. However, the basic rules applicable to online Tatkal bookings are also applicable to Premium Tatkal booking, according to the Railways. 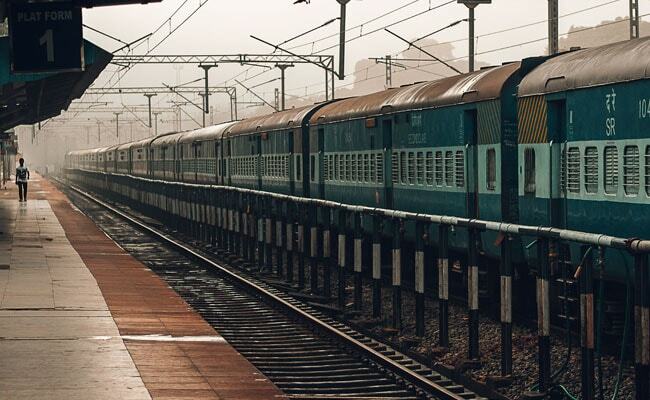 Tatkal ticket charges have been fixed as a percentage of fare at the rate of 10 per cent of basic fare for second class and 30 per cent of basic fare for all other classes subject to minimum and maximum, according to IRCTC's website - irctc.co.in. Premium Tatkal tickets come with dynamic fare pricing for classes. Booking Premium Tatkal (PT) ticket is much costlier than Tatkal due to dynamic fare pricing. The ticket prices vary according to the booking rate and seat availability, according to IRCTC. RAC (Reservation Against Cancellation) or wait-list ticket bookings are allowed under the Tatkal quota but not allowed under the Premium Tatkal quota, according to the Railways. Agents are not allowed to book tickets under the Premium Tatkal quota. For Tatkal ticket bookings, the web services agents of IRCTC are permitted to book one Tatkal ticket per train per day online, according to IRCTC.